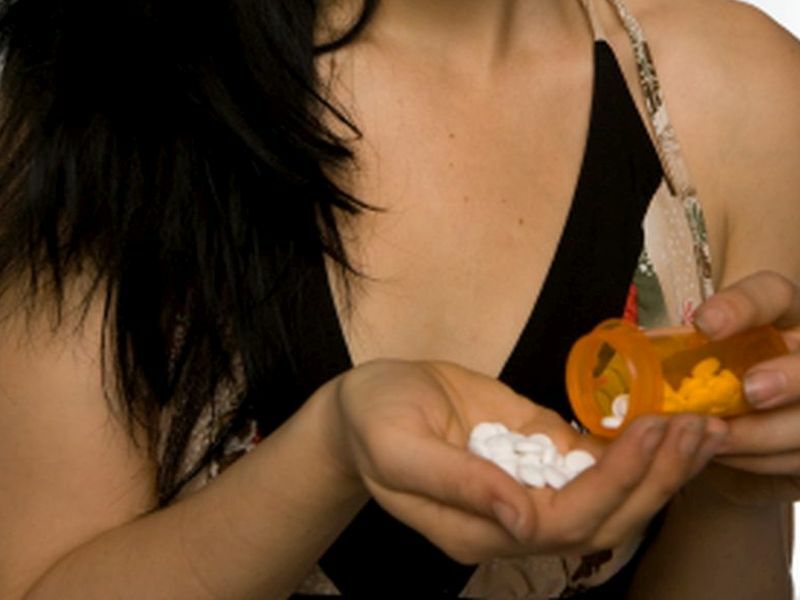 Among women, hospitalizations involving opioid painkillers or heroin rose 75 percent, compared to 55 percent among men, according to the U.S. Agency for Healthcare Research and Quality (AHRQ). The surge among women during that 10-year period meant that by 2014 males and females were being hospitalized at a similar rate -- about 225 hospitalizations per 100,000 people. "As the report makes clear, over the past decade, opioid abuse has affected both sexes and all age groups. The crisis, however, looks different in different places," AHRQ Director Gopal Khanna noted in an agency news release. In 2014, hospitalization rates among women were highest in West Virginia, Maryland and Massachusetts, exceeding 350 per 100,000 people. Among men, the highest rates were in the District of Columbia, New York and Maryland, topping 440 hospitalizations per 100,000. The lowest rates for men and women were in Iowa and Nebraska. Men were more likely than women to make opioid-related visits to emergency departments in 2014, but such visits rose sharply for both sexes between 2005 and 2014, the report said. Affected age groups varied from state to state, and in some places seniors were hit especially hard. For example, in California and 12 other states, the hospitalization rate was highest among people 65 and older. But in all states that provided data on opioid-related visits to emergency departments, the rate was highest among 25- to 44-year-olds. Khanna said the findings can help providers, researchers and policymakers understand and address the needs of patients visiting the hospital because of opioids. Misuse of potent painkillers such as OxyContin (oxycodone) and Vicoprofen (hydrocodone/ibuprofen) sends 1,000 Americans to emergency rooms each day. Opioid-related overdose deaths have quadrupled since 1999, according to federal statistics.